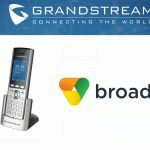 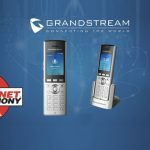 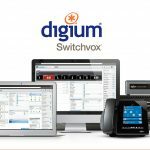 If you currently use 3CX or are looking to use 3CX as your PBX provider, you would probably want to be sure that your current or future IP Phones are fully interoperable. 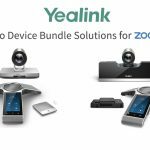 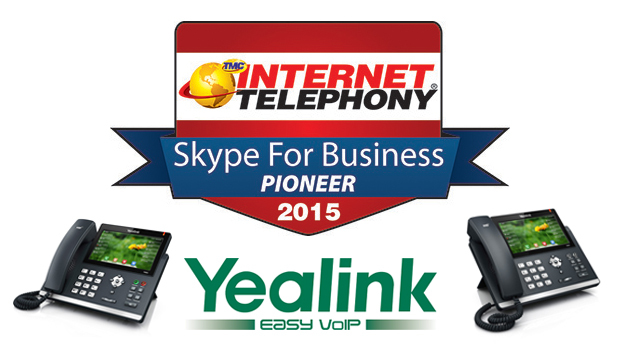 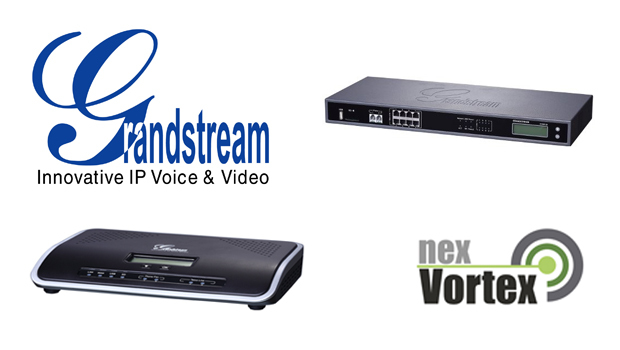 3CX fully supports Fanvil, Yealink and snom VoIP Phones. 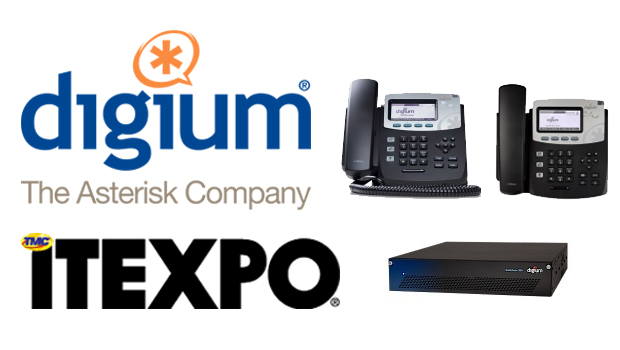 The following IP Phones are supported by 3CX. 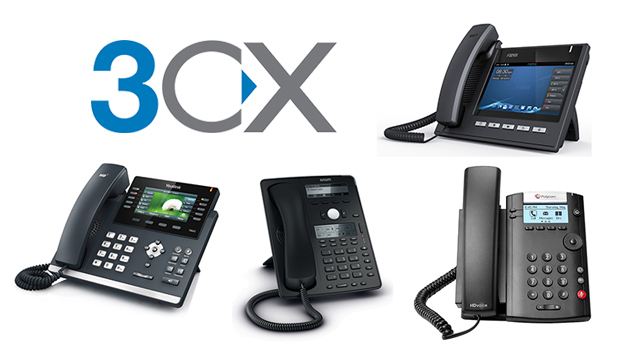 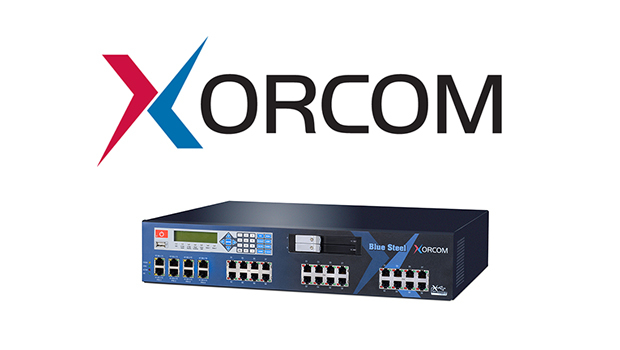 Click on the phone model number for a detailed configuration guide on the 3CX website. 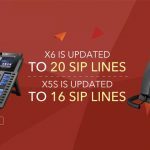 Each SIP Phone has a configuration guide to allow it to be configured via its web interface, or alternatively to allow it to be provisioned and thus configured remotely from the 3CX’s PBX interface.